The KYB Gas-A-Just is a step up. 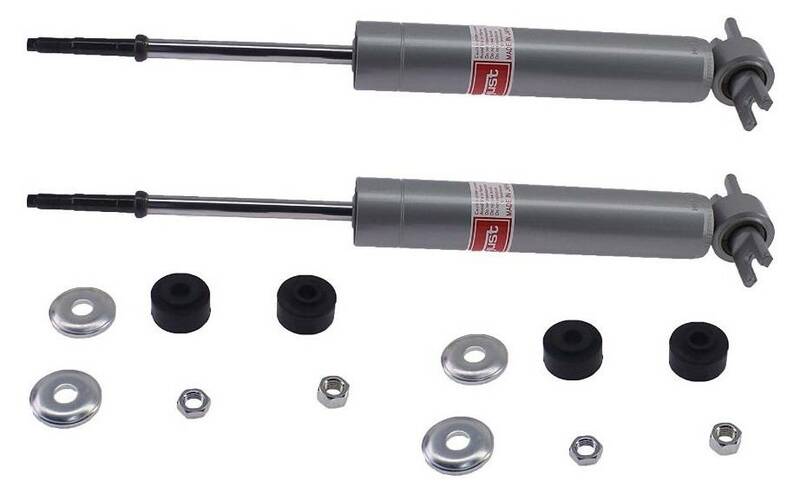 It has up to 25% more stability and weight control than a standard OEM twin tube, improves steering response and adds monotube performance on demand. A great choice for any vehicle seeking additional handling and control. Call and order a complete set today! Purpose: Increased vehicle stability, handling and control over twin-tube designs.